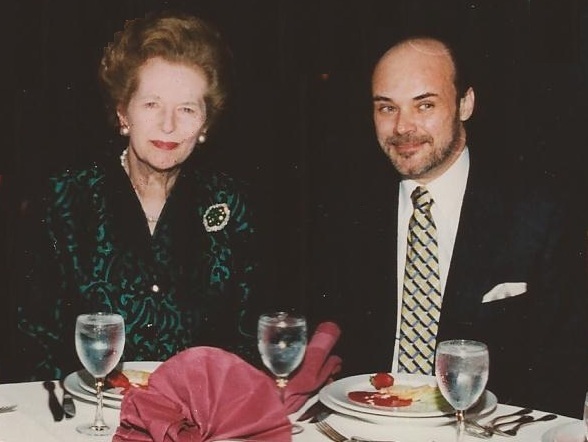 I have been asked many times why I was friends with Margaret Thatcher. I’ve also been asked if I have known any other politicians since who I was proud to call a friend. This video explains a lot as to why we were friends. We shared a view that really no longer exists in government be it among the Republicans in the USA or the Conservatives in the UK. I have not met any politicians ever since who truly understands the role of government and its impact upon the people. I suppose I am not suited for this time period. I cannot change the course of events for the whole. All I can do is watch the consequences of our own stupidity. I am proud to have met Maggie. She had a brilliant mind. I named that report “It’s Just Time” after her remark when we were discussing politics. She predicted Tony Blair would win in Britain long before he even appeared. When I asked her why, she replied, “It’s just time,” and that the Conservatives had been in power too long. 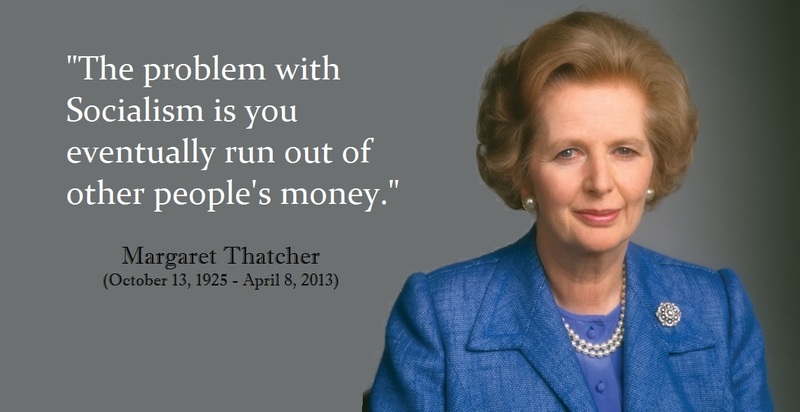 Maggie addressed our 1996 World Economic Conference. For a head of state to come to our WEC and publicly address the audience was an endorsement of the fact that Maggie herself understood cycles existed.